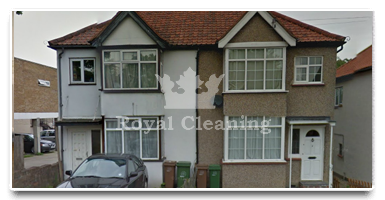 For over 15 years Royal Cleaning has been one of the first and main choice for end of tenancy cleaning to the people moving in and out of Havering. In our long experience in the industry we've been able to become the best company in this borough of London along with a few others. Working with landlords and people moving out of their properties has given us a great perspective on what they require from an end of tenancy cleaning and now our check list is the most thorough in the business, ready to satisfy all landlords and pass any inspections. If you are moving in or out of the London borough of Havering and need an end of tenancy cleaning or a post tenancy cleaning, then call us now at 020 8050 2865 or use our quote form to send us a short description of your property and we'll make sure to send you the best possible price for the service.. I didn't expect results even close to the ones that the team of Royal Cleaning provided me with. I am actually sorry that I won't live in the apartment in Havering which I hired them for. The best part was that I didn't even have to stay while the job was being done. I went out of the apartment and 2 hours later, voila, all was taken care of. 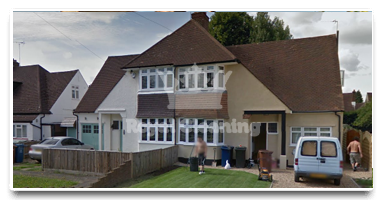 I had only one requirement about the end of tenancy cleaning of the 2 bedroom apartment in Havering which I left. That was that the price is lower than 140 pounds and it turned out that if I don't get my carpets cleaned that's what Royal Cleaning's offer would be. That's when I booked with them and got everything really well done..